Qualcomm Plans to Buy Largest NFC Chip Supplier; Tight Integration Expected to Continue with NXP’s NFC Technology | NFC Times – Near Field Communication and all contactless technology. Qualcomm is not expected to limit NFC chip supply with its acquisition of NXP Semiconductors, the largest supplier of NFC chips globally. As NFC Times reported earlier this month, the deal for NXP, the largest supplier of NFC chips globally, is not expected to limit supply of NFC technology to smartphones running processors from other suppliers besides those designed by Qualcomm. But it will tighten an already close working relationship between Qualcomm and NXP in providing NFC-based technology to smartphone and other device makers. 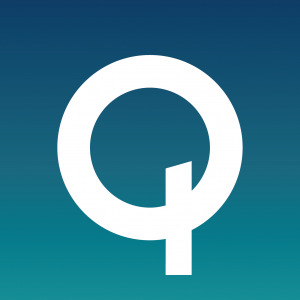 Under the terms of the deal, Qualcomm will acquire all of the outstanding common shares of NXP for $110.00 per share, a 34% premium over where NXP shares were trading before the first rumors of the deal surfaced, though lower than some analysts and investors had expected.